YOGA: Tuesday Morning Classes - NEW!! 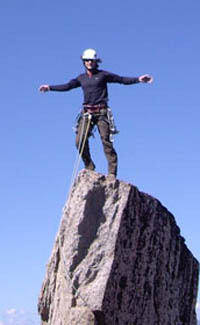 SEND CLUB: Climb Outside with Edgeworks - NEW!! FREE! 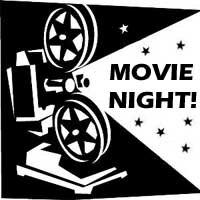 MOVIE NIGHT: July 8th - NEW!! 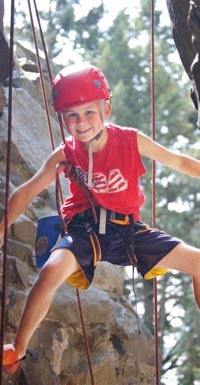 Registration of our 2009 Summer Camps is open! Begin the morning right and wake up with yoga. 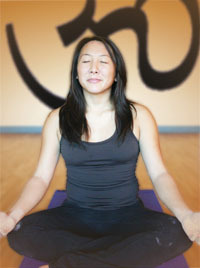 Edge Yoga will be offering Tuesday mornings; classes beginning July 7th. Stretch morning tension away and feel loose, relaxed, and strong the rest of the day. Gym doors will open early at 9:00am and will be locked at 9:15am. Please be sure to arrive on time. 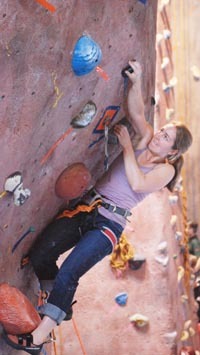 Visit edgeworksclimbing.com to see all our Yoga Classes. Edgeworks members receive FREE YOGA! SEND CLUB: Climb Outside With Us! The first rule about Send Club... We want to take you climbing! 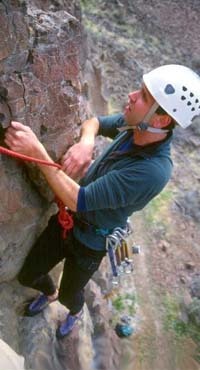 Join Edgeworks Climbing for a day climbing with friends at the local crags of Western Washington. Once a month we hop in the Edgeworks Van and explore popular climbing areas like Exit 38 and 32. 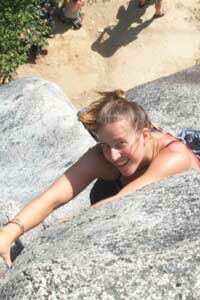 Bring your friends for a day of outdoor climbing! Hang out with other climbers and members and watch a climbing flick! We'll supply the movie, you supply the popcorn! Watch Climbing Movies with Friends at Edgeworks! Summer Camps start this month. Looking for a fun activity for you kid? Check out our summer camps. Looking for a fun activity for yourself? Check out Edgeworks’ Send Club!